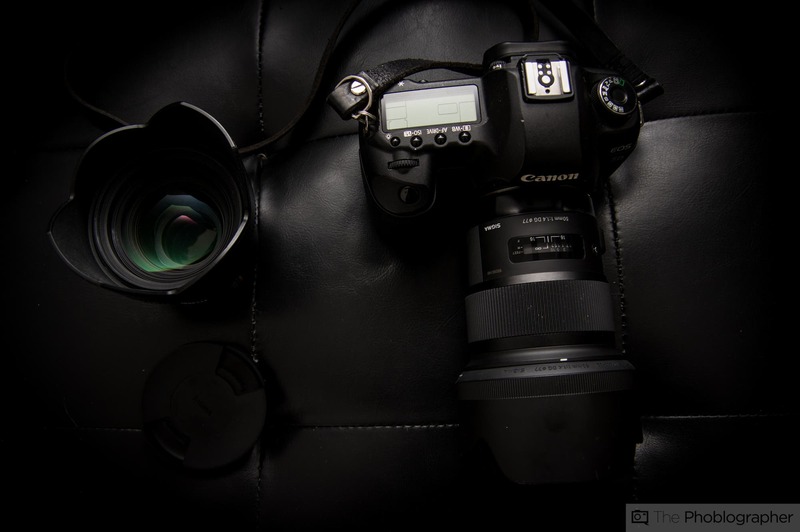 With the very recent announcement of the Canon 5Ds and Canon 5Ds R, the industry has taken a huge step forward. 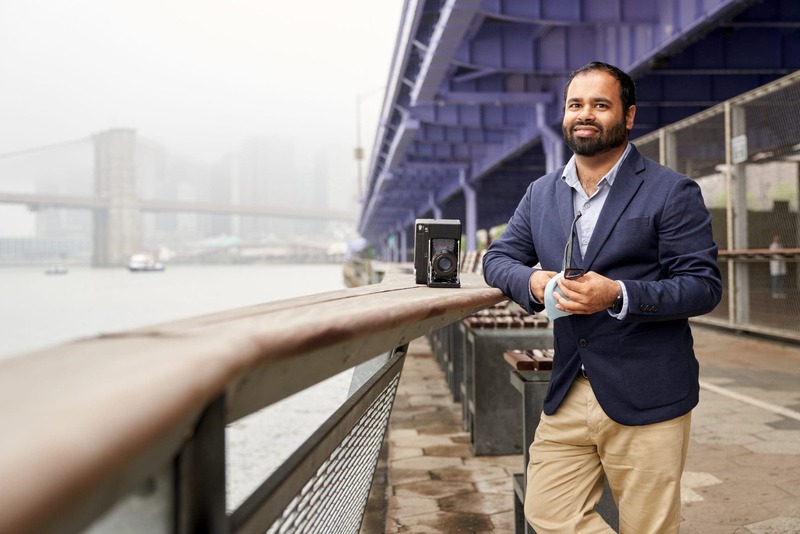 A camera with a sensor that can shoot over 50MP images in the 35mm format is changing the game completely. But with that, we’re always wondering about lenses. A while ago, we asked Lens manufacturers about how lens technology will be able to keep up with sensor technology. But to find out what lenses could potentially work with such a high megapixel sensor, we did some research and asking around. As we get more information, we will try to update this list. 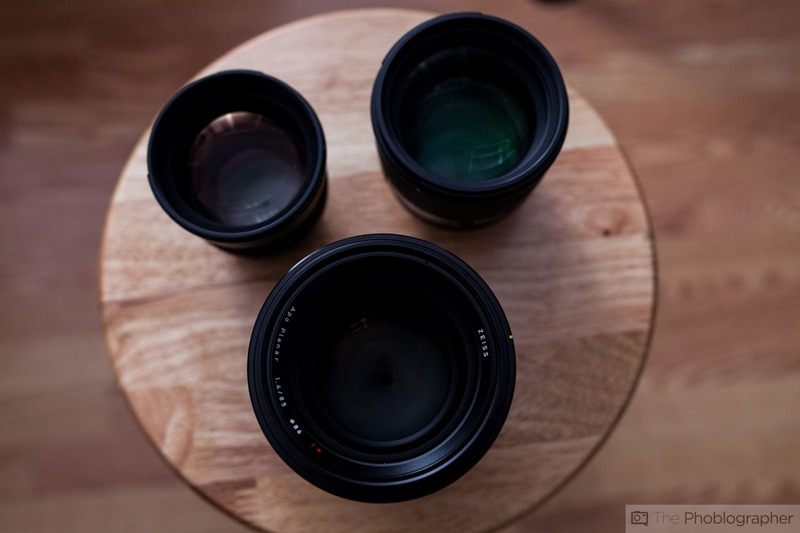 Zeiss created the Otus lineup of lenses specifically to cater to high megapixel camera bodies. 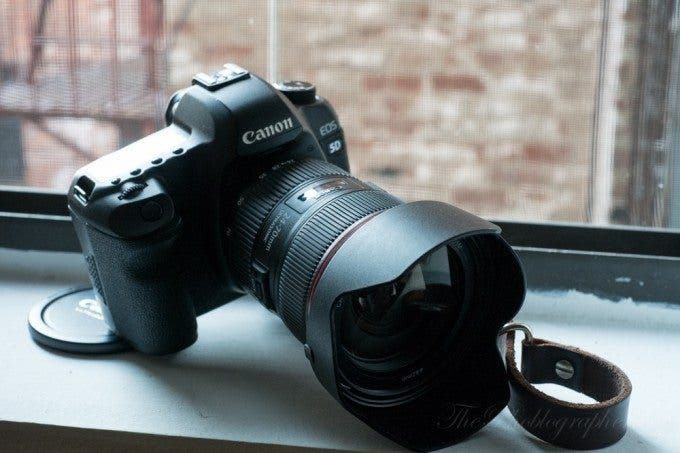 Their first, and sharpest offering, is the 55mm f1.4. 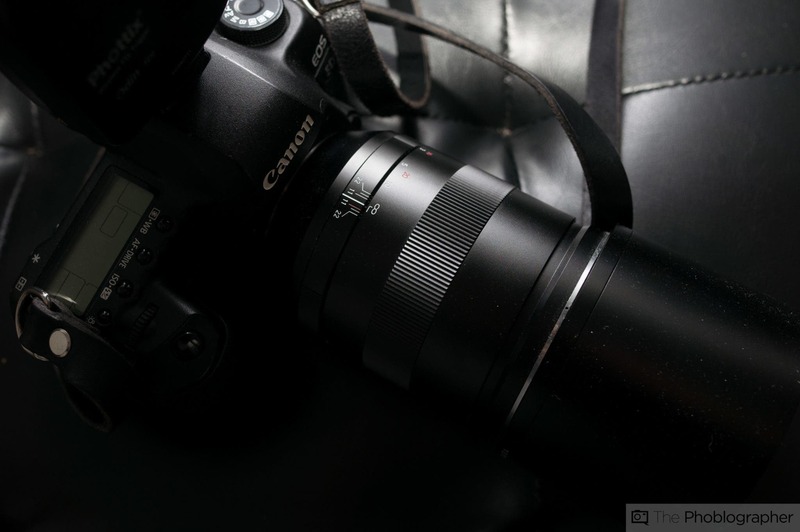 Though the Zeiss 135mm f2 isn’t an Otus offering, it is one of the few lenses by the German manufacturer that gives results like it. Zeiss’s other Otus lens is the 85mm f1.4. It’s another tack sharp option. 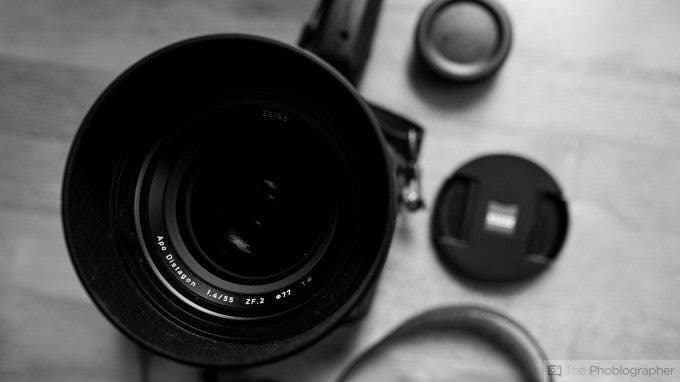 Sigma has told us that every lens from their Global Vision lineup has a great chance of working with high megapixel sensors. In fact, they were developed for them. And with that, the company assured us that due to the in-house testing done, the 35mm f1.4 Art would work splendidly. The sharpest prime lens that Sigma currently offers is the 50mm f1.4, and it’s comparable in performance to the best from Zeiss. 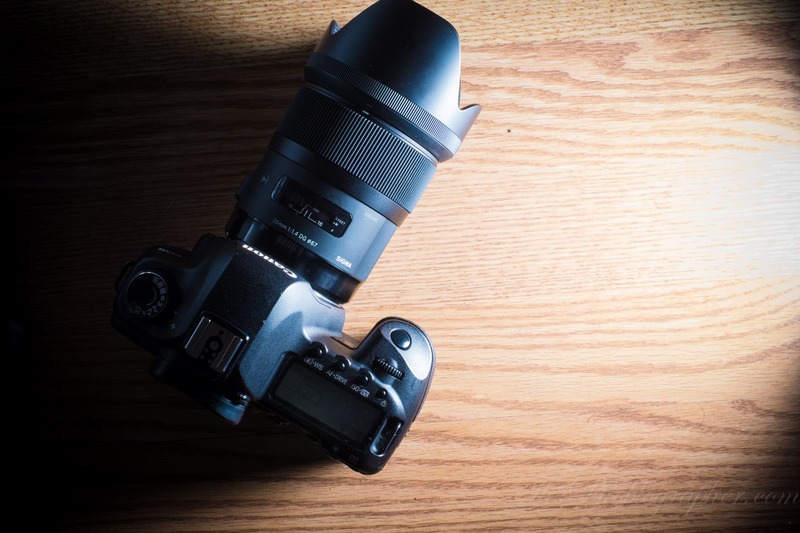 The Sigma 24-105mm f4 is a great option for photojournalists, and is the bread and butter lens option for many photographers. 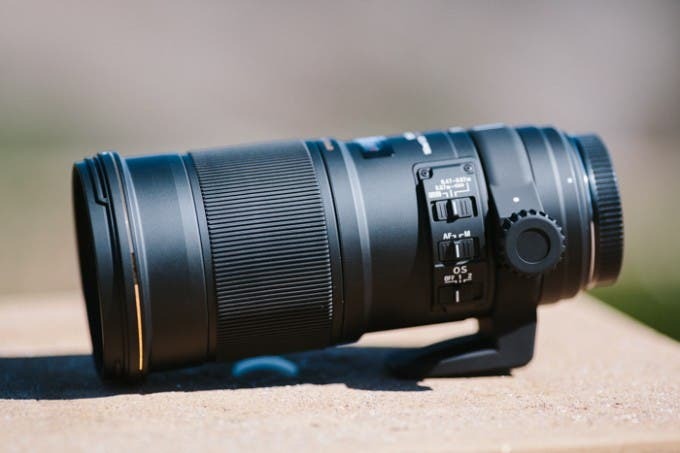 What we were very surprised by was the mention of Sigma’s 180mm f2.8 Macro lens. It isn’t part of their Global Vision, but Sigma tells us that it can hold its own with their latest offerings. 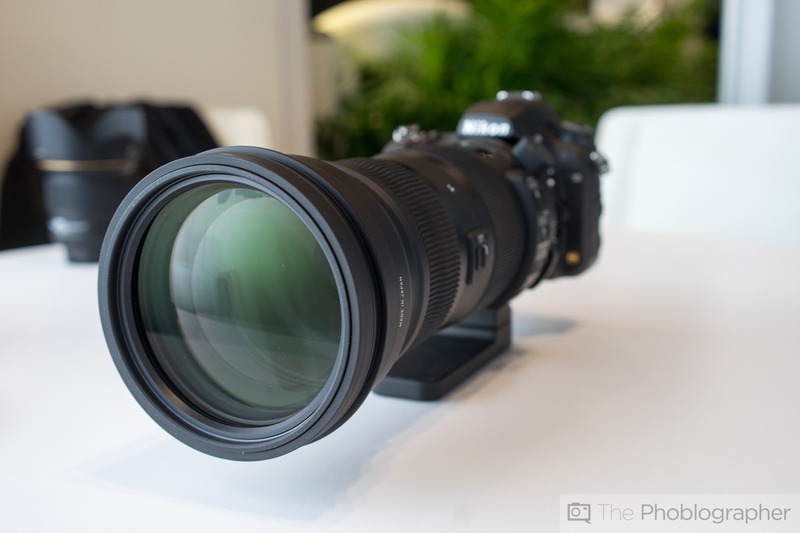 We have yet to review this lens (though we have image samples), but it’s been listed as one of the offerings that works. This is another lens that was well reviewed as of the publication of this piece, and man is it sharp. 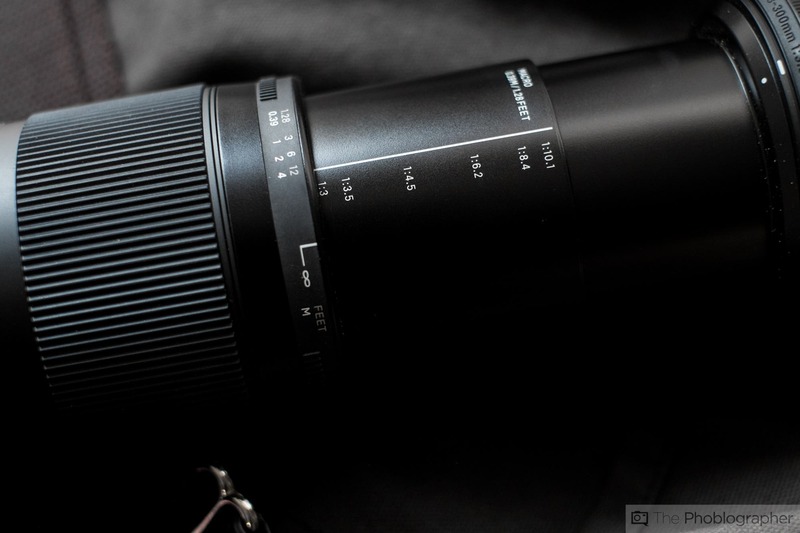 We have yet to review this lens, but Sigma states that it can resolve all the details that we need. Though I personally wasn’t a major fan of this lens, Canon stated that this lens and their 70-200mm f2.8 L IS USM II would most likely work well with the 50MP sensor in our meeting. Personally, I liked Tamron’s version better. 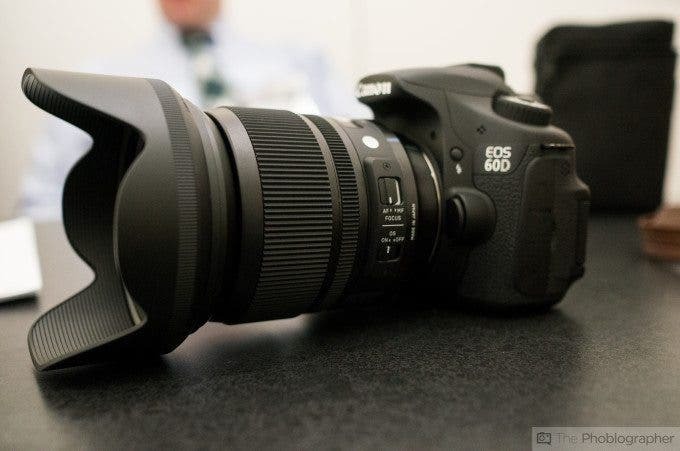 The company also stated that a full list of native lenses that will truly resolve a 50MP sensor may be worked on. 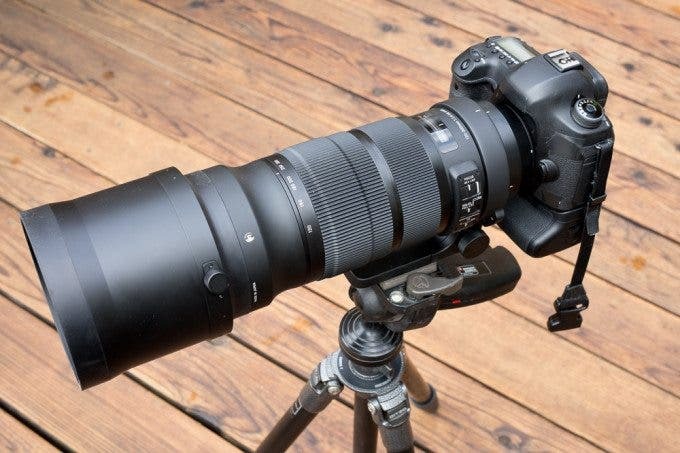 It’s fair to assume that the company’s 100-400mm f4-5.6 L IS USM will also be sharp enough considering that it is about as sharp as their 70-200mm f2.8 L IS USM II. 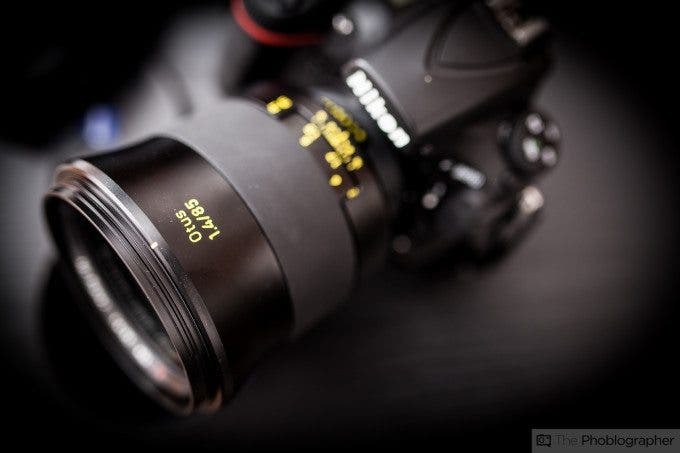 There were murmurs that this lens could work with a very high megapixel sensor, but we have yet to test it.